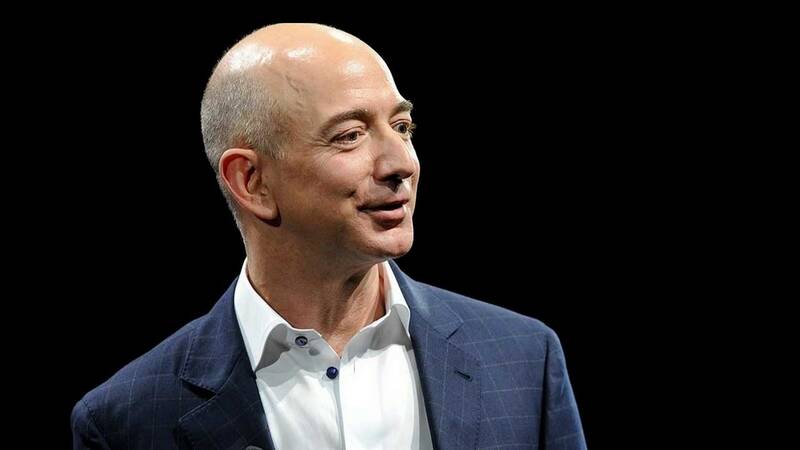 Amazon Chief Executive Jeff Bezos on Thursday challenged retailers to hike their minimum wages to $16 an hour, prompting a comeback from Walmart Inc which asked its rivals to pay taxes. Walmart, which has raised its minimum wage twice since 2015, pays an entry wage of $11 per hour. CEO Doug McMillon has said Walmart’s average US hourly wage is $17.50 including bonuses based on store performance and excluding healthcare benefits.